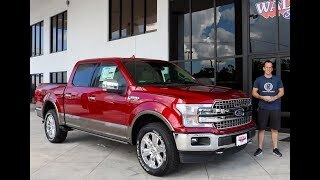 I would love to have one to these, but these prices are just unbelievable and NO ONE is going to buy these truck. You guys are CRAZY! McNaught Cadillac Buick GMC same difference. I looked one up locally, 58k - 65k ... Ridiculous. And that’s why they will be staying in your lots. The prices being said are all CDN not USD. 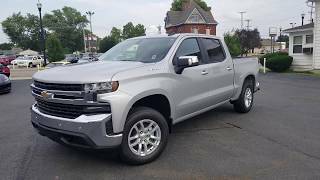 Just a word of caution - the new 2019 Silverado can Not be ordered or does Not come with the power brake and foot pedal adjuster. 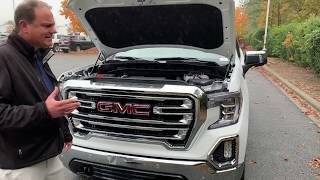 This is normally a pretty standard option for most trucks (GM, Ram, Ford)...I own a 2017 Silverado, but some “bean counter” within GM axed this very useful feature......why? Damn, just show me a truck with better horsepower and more torque for the money. 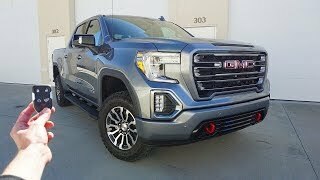 What's the base model price? 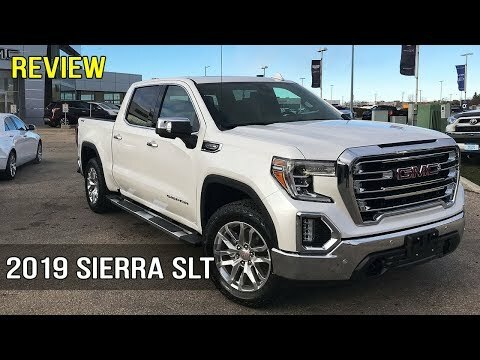 The Sierra has offered an option for SLTs for years for Bose Audio. This truck is equipped with the Bose audio sound system and it sounds great! 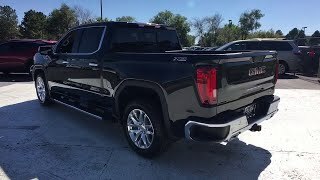 The Rear tailgate speakers will be a Kicker Sound system, they have yet to release but I have heard that they are good. 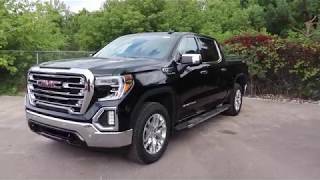 The stock sound system can sound cracky when the bass is boosted and cranked up, but at medium volume with the right controls can sound amazing! 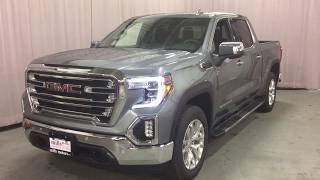 Why does Cadillac have to share a showroom with this misshapen failed abortion that is called GMC? no improvements!! 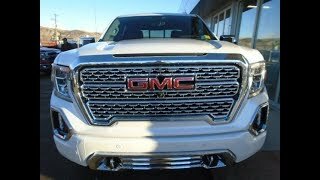 to much money, no worth it..I think this year gmc is no gonna make money out of it! no worth it ...for real! Yep. 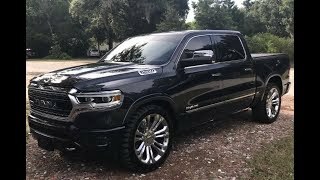 Looks like the 2019 Ram if you ask me. But hey, what do I know. 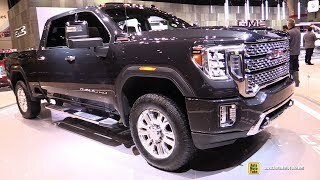 The new ram interior blows that gmc interior away! +Montanacfl The 5.3L is a fine motor... 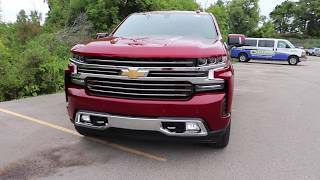 I have it with the eAssist package in 2018 Silverado, so it makes 368HP and 425lb.-ft. of torque, not far off from the specs of the 5.7 HEMI (more torque in fact). The HEMI is an amazing, brute engine, but the 5.3 always struck me as more refined; at least as refined as a big V8 can be. Now, the soon to be released Ram w/ eTorque sounds pretty awesome. 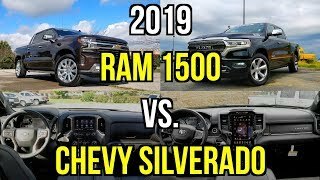 All said, Ram, GMC, Chevy, Ford.. they all have something to offer. I like them all personally ... 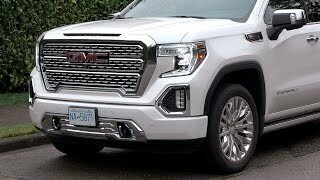 I only stick to GM because my father worked there for 30 years, as did many uncles. I've been super impressed by the mileage too with the eAssist package, I don't find the fuel consumption much different than the AWD 3.6 Equinox I had years ago. Ram has vinyl interior that looks like leather. That's why it's price is the way it is. 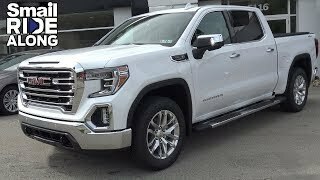 Montanacfl idk my uncle just has a ‘17 Silverado lt with just dual full borla atak system, an nothing else, An his truck LAUNCHES like quick. An loud too. It’s pretty much a race truck almost. 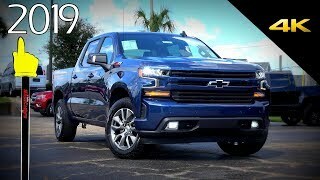 I believe it’s the 2019’s come with a 10 speed automatic not 8 speed. The previous generations came with the 8 speed. 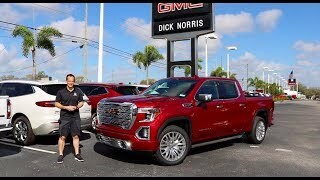 +McNaught Cadillac Buick GMC I have the 8-speed in my '18 Silverado with eAssist- nice, smooth transmission! Speedometer goes up to 200 mph! That's a fast truck. 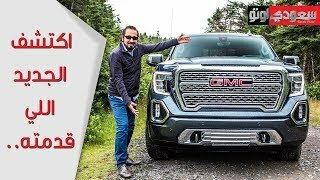 Is the 2019 GMC Sierra Denali the GREATEST truck to BUY? 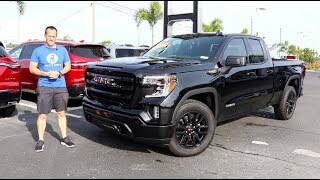 2019 GMC Sierra Denali // This or RAM? 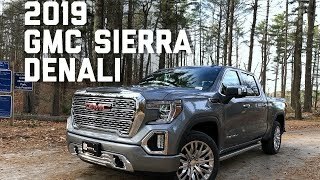 2019 GMC Sierra Denali - This Is It!